Jane Cooke Wright #WHM18 #WomensHistoryMonth #WomenInSTEM « Adafruit Industries – Makers, hackers, artists, designers and engineers! 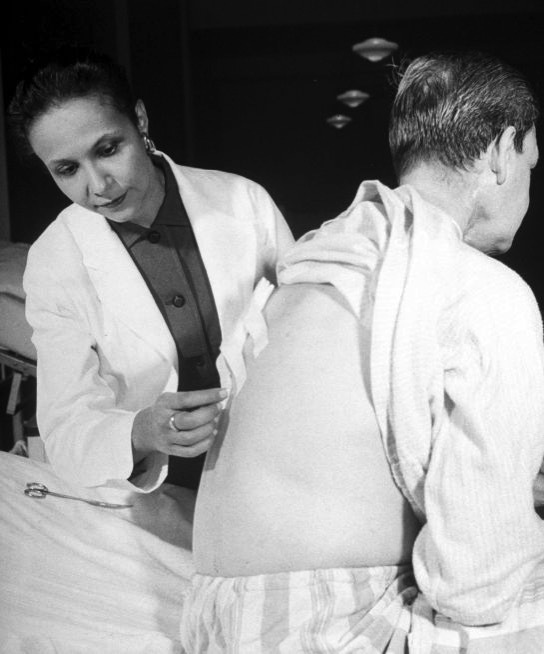 After earning her medical degree in 1945 from New York Medical College, Dr. Wright went on to do pioneering work in cancer treatment. In 1949, she took a position at Harlem Hospital, where her father was the director of the Cancer Research Foundation. After his death in 1952, she took his position at just 33. On top of all that, Dr. Wright helped develop better ways to study cancer and hear disease: As part of the President’s Commission on Heart Disease, Cancer, and Stroke, she helped put together a report that led the government to create national centers for those illnesses across the country.